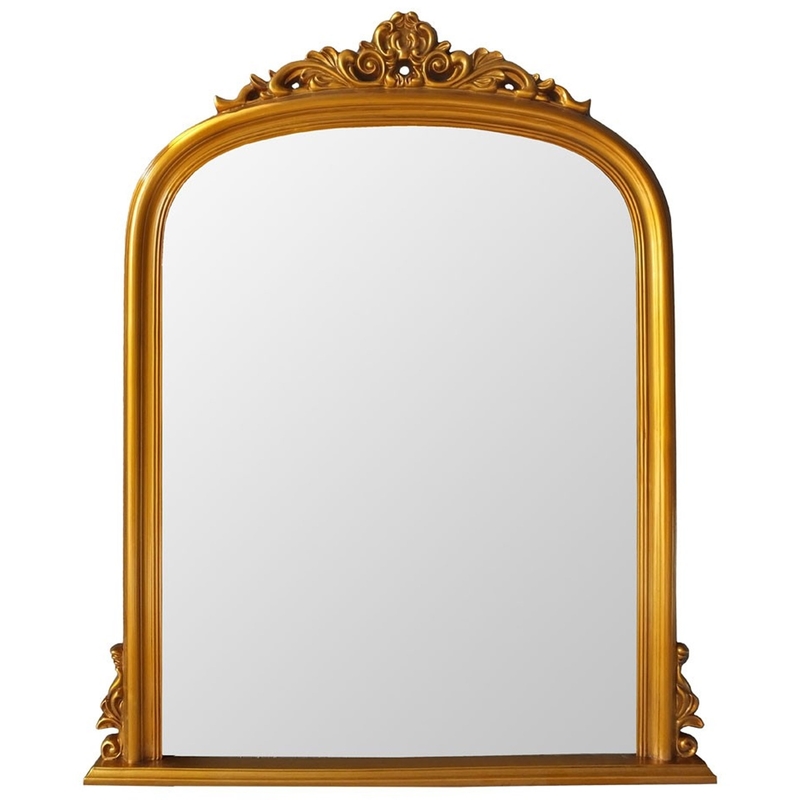 Make your home feel a lot more furnished and complete by introducing this magnificent Antique French Style Gold Henrietta Wall Mirror. This wall mirror has a gorgeous antique-french style that'll be certain to stand out and grab attention, whilst tying any home together nicely. The golden colour really complements the antique-french style.